Brian's may not be the largest Towing Co. In Kelowna but we AIM to be the Best !! We are Customer Service focused & here when needed. 24 HR EMERGENCY SERVICE. 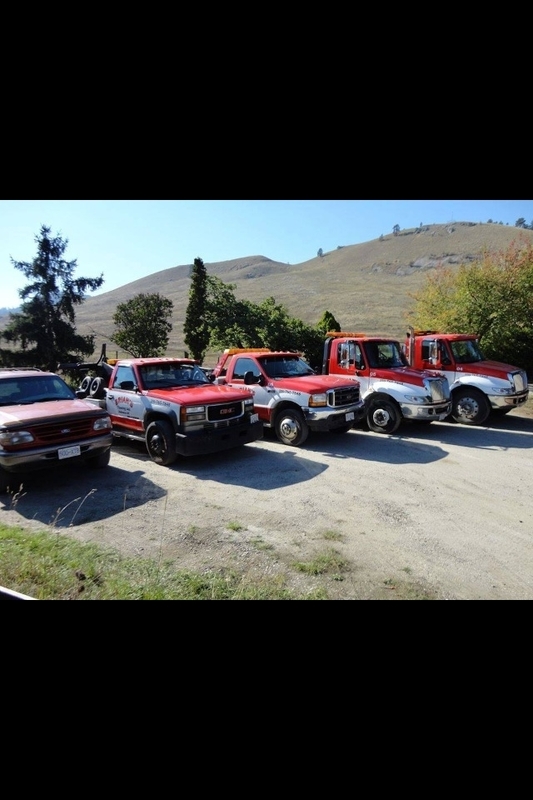 We operate out of the Kelowna and Lake Country area and are at your service. 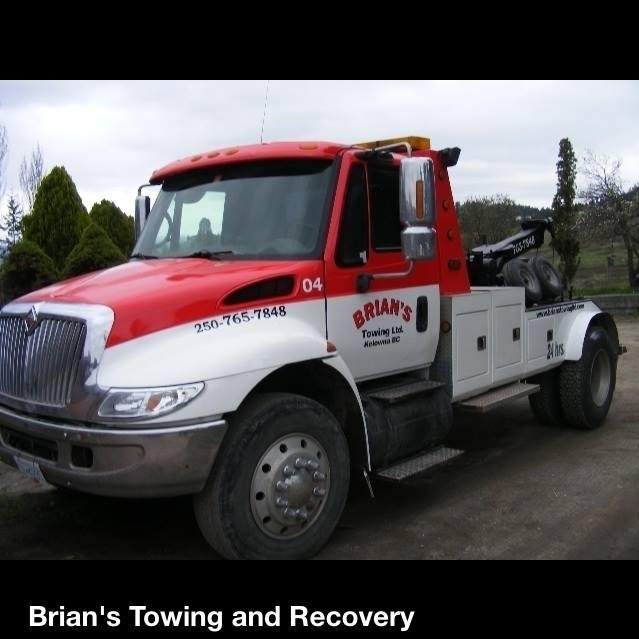 Be sure to add Brian's towing service number to your phone: (250) 765 7848. Brian's towing ltd is now ICBC accredited and approved for an ICBC holding facility.